Irvine, Louise, and Paul Atterbury. 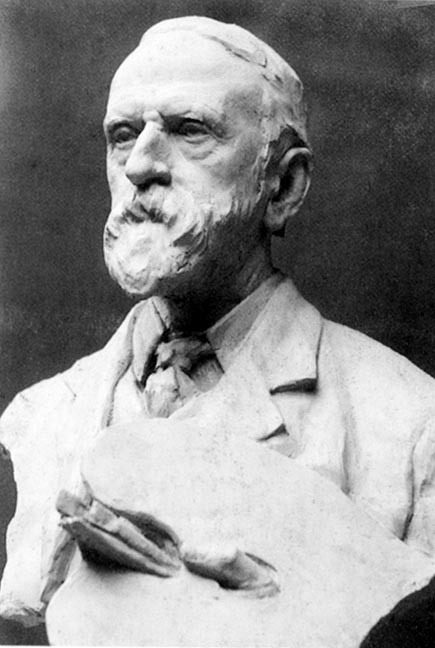 Gilbert Bayes, Sculptor (1872-1953). Exhibition catalogue. Shepton Beauchamp: Richard Dennis, 1998. p. 22.